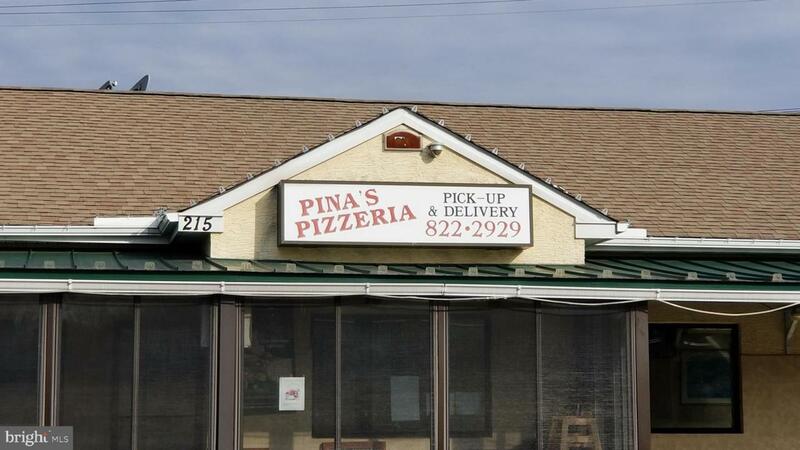 Pizzeria Restaurant for sale In Chalfont. Doing Great Business. Real Estate for sale under MLS# PABU464532. Non disclosure must be signed prior to any financial information supplied.